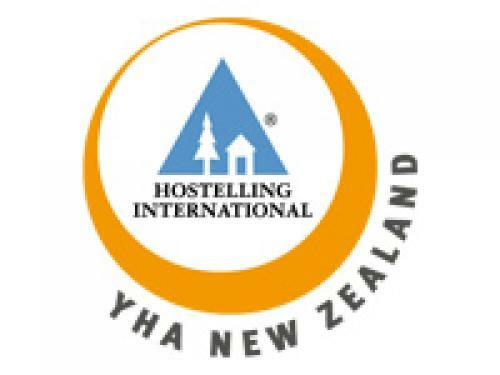 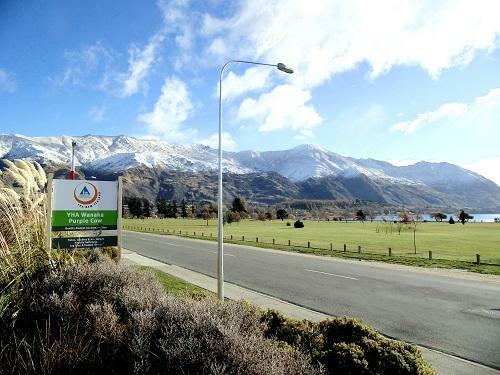 YHA Wanaka, Purple Cow is situated in the stunning alpine village of Lake Wanaka New Zealand. 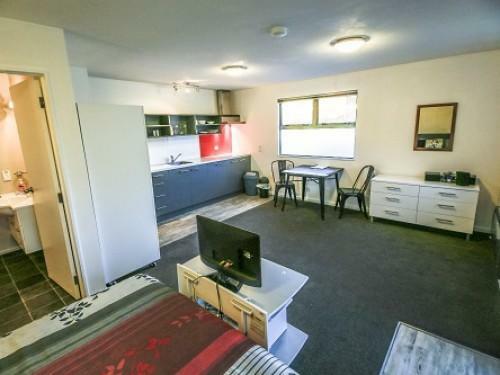 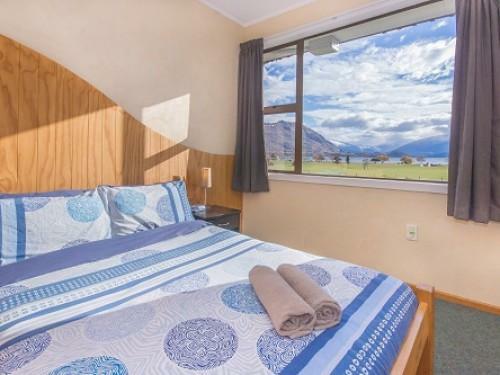 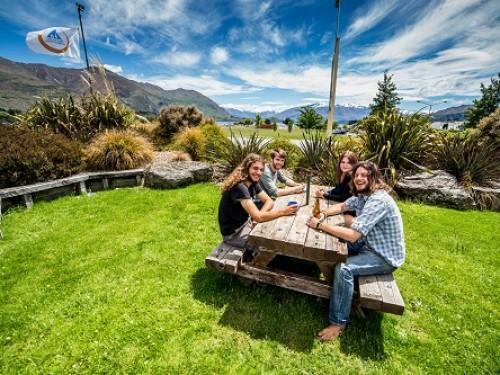 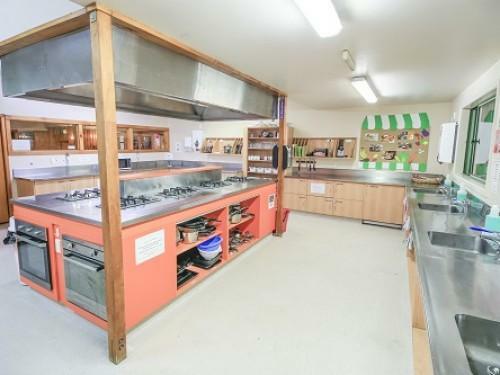 Our central Wanaka location offers uninterrupted views of Lake Wanaka and New Zealand’s famed Southern Alps, with a range of warm and comfortable budget accommodation and great communal facilities. 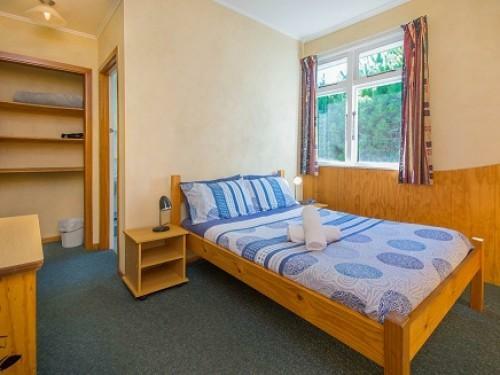 Our relaxed, welcoming vibe has generated rave reviews in the Lonely Planet. 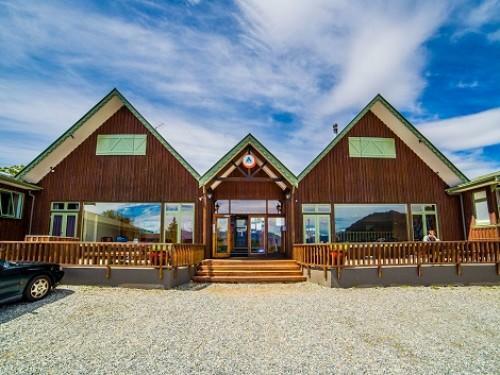 YHA Wanaka, Purple Cow offers an ideal retreat for the independent traveller looking to discover the exciting activities on offer in Lake Wanaka New Zealand. 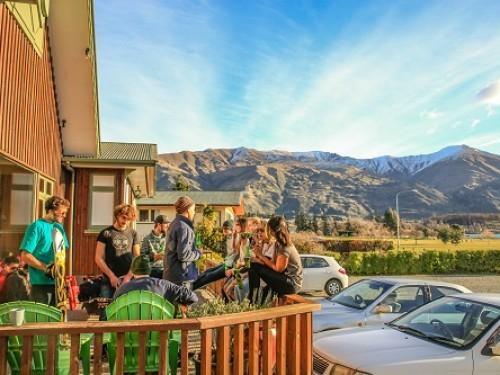 YHA Wanaka, Purple Cow backpackers hostel offers a choice of quality budget accommodation, designed for the independent traveller. 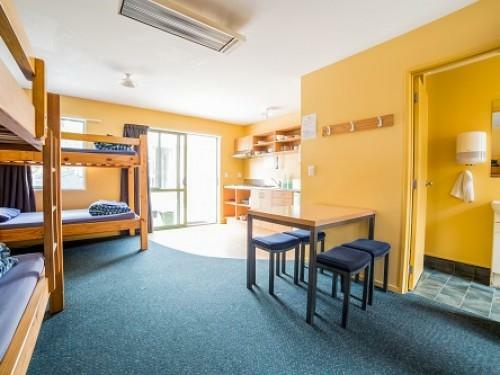 YHA Wanaka accommodation boasts a great range of facilities, designed to make your stay as comfortable and enjoyable as possible. 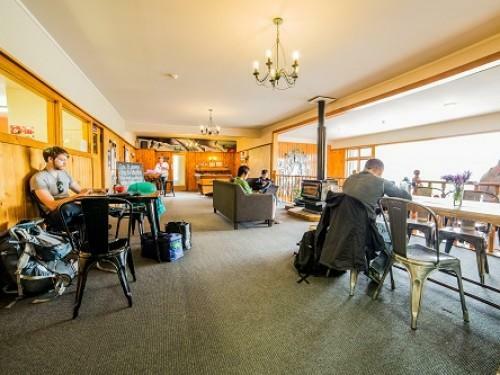 Our famed open plan lounge/dining area has a roaring log fire and boasts stunning views of Lake Wanaka and New Zealand's Southern Alps.